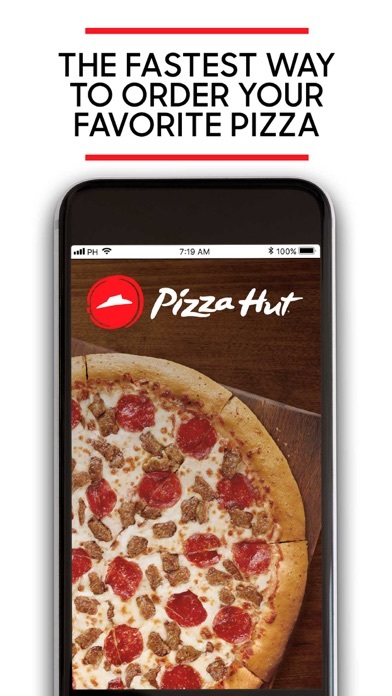 Share Pizza Hut with your friends ! 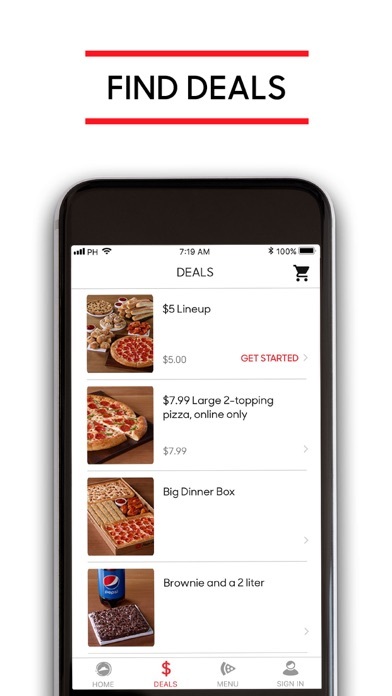 What is new in Pizza Hut? 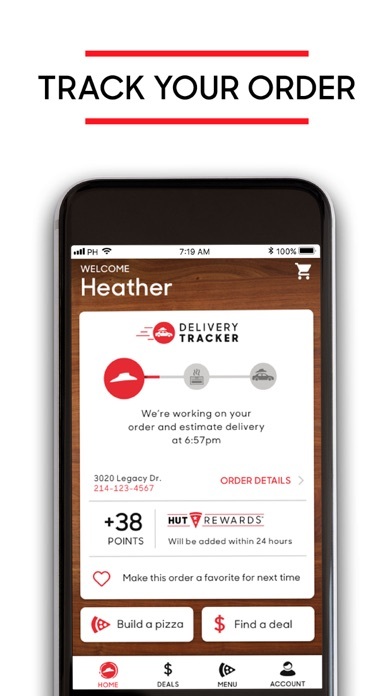 Download the new, official Pizza Hut app for the fastest way to order your favorite pizza, wings, desserts and more! 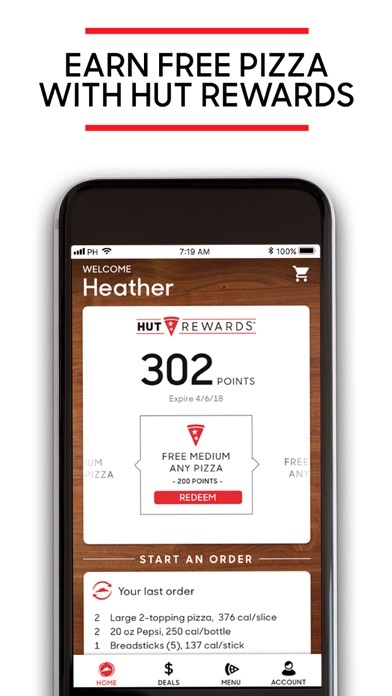 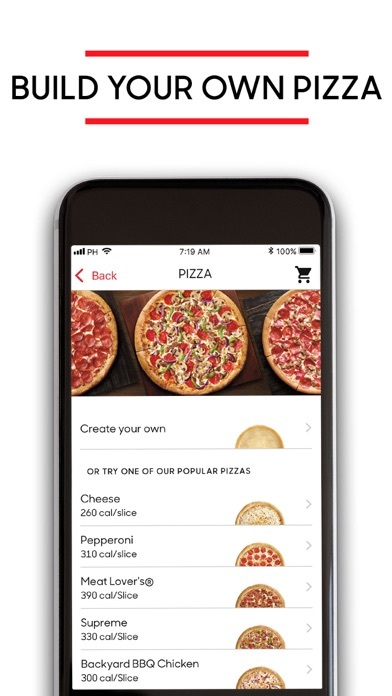 We’ve redesigned our app from the ground up, making it even easier to check out our menu, find deals, and earn free pizza with Hut Rewards®.